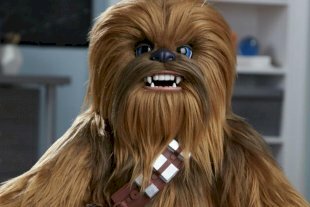 WAKA WAKA POWER+ is the quintessential entry point into the solar revolutionfor anyone on the go who hates to be left without power. 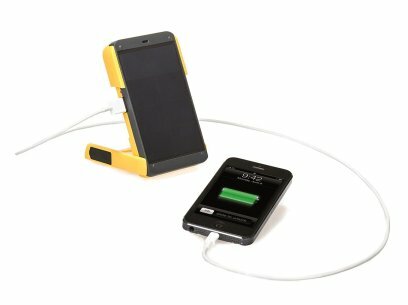 A rugged, ultraefficient solar flashlight and charger beautifully designed to help people plug into the sun for power and light, WakaWaka Power+ will charge smartphones and other USBpowereddevices. A few hours in the sun and the brilliant Dutchdesigned Power+ flashlight and charger puts 150 hours of light and a smartphone charge in the palm of users’ hands: no batteries or outlet necessary. 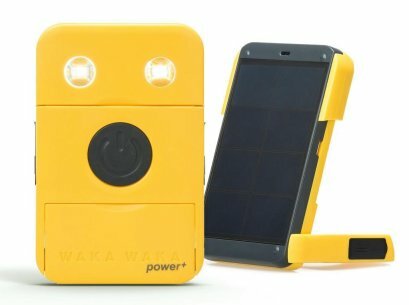 WakaWaka (“shine bright” in Swahili) is an awardwinning social enterprise that develops, manufactures and markets the world’s most efficient solar flashlights and smartphone chargers. 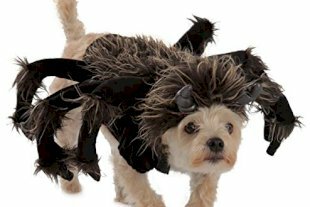 All of our products are proud examples of worldfamous Dutch design and aesthetic. 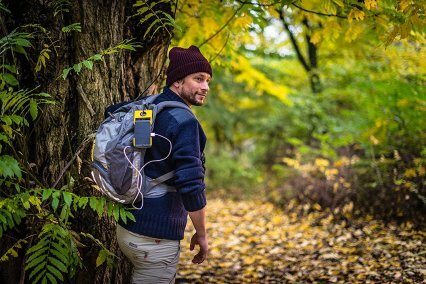 WakaWaka’s exciting suite of premium personal solar products are vital additions to today’s mobile, adventurous and conscious lifestyles, essential for everyone from renaissance moms and dads to modernday explorers,urban, suburban or way (way) off the beaten path. 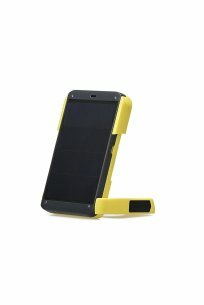 On a mission to share the abundant power of the sun, WakaWaka’s safe, sustainable solar products serve everyone from the billions seeking convenient, portable and renewable power and light to the billions who live without the luxury of a light switch. The company’s rugged, ultraefficient solar solutions have empowered more than a million people living offgrid with lifesaving,life enhancing solar power: premium products for all markets. 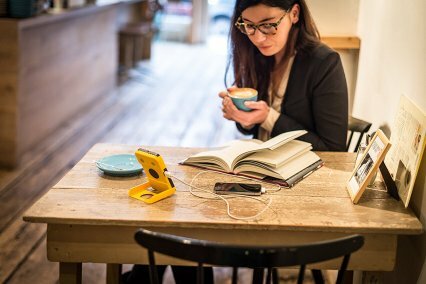 Connect with WakaWaka and our global Agents of Light community on Facebook , Twitter or Instagram and share your WakaWaka experience.